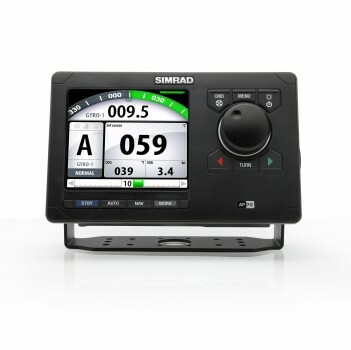 Please fill in the short form below with your question, either about the Simrad AP70 Autopilot, or for some technical advice. Please include details of your vessel if you feel they will help us answer your query. 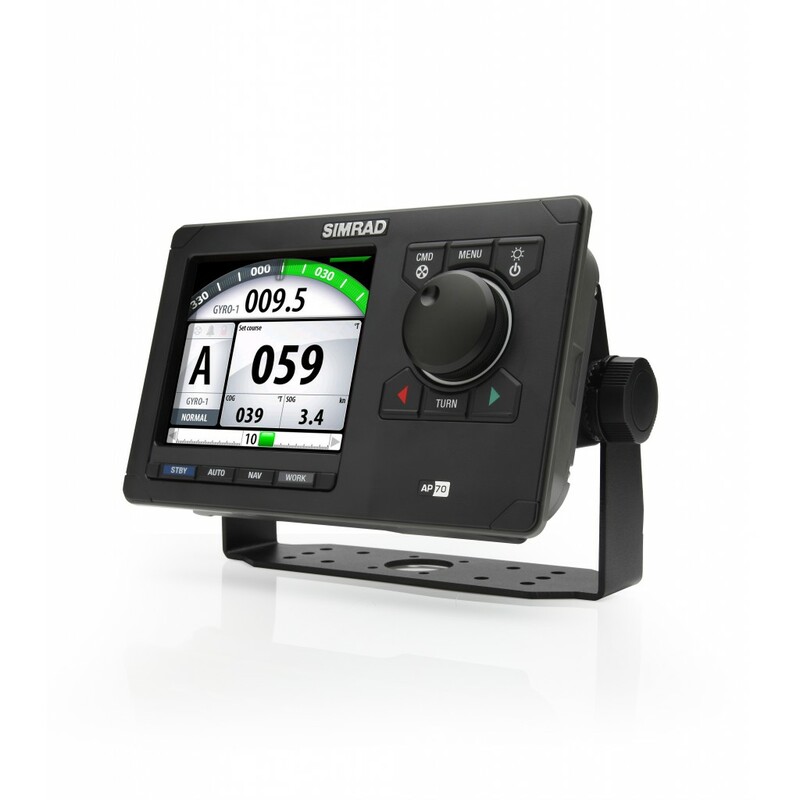 With over 60 years experience in the auto-steering market from the world's first autopilot the AP1 to the Simrad AP70, part of the new generation of Autopilots systems from Simrad. The AP70 and AP80 are designed with flexibility in mind, both Autopilots are modular in design ensuring that the system is build to the vessel characteristics. The AP70 is a state of the art autopilot can be used as a standalone autopilot control unit, or is perfect as a second station in an AP80 system. 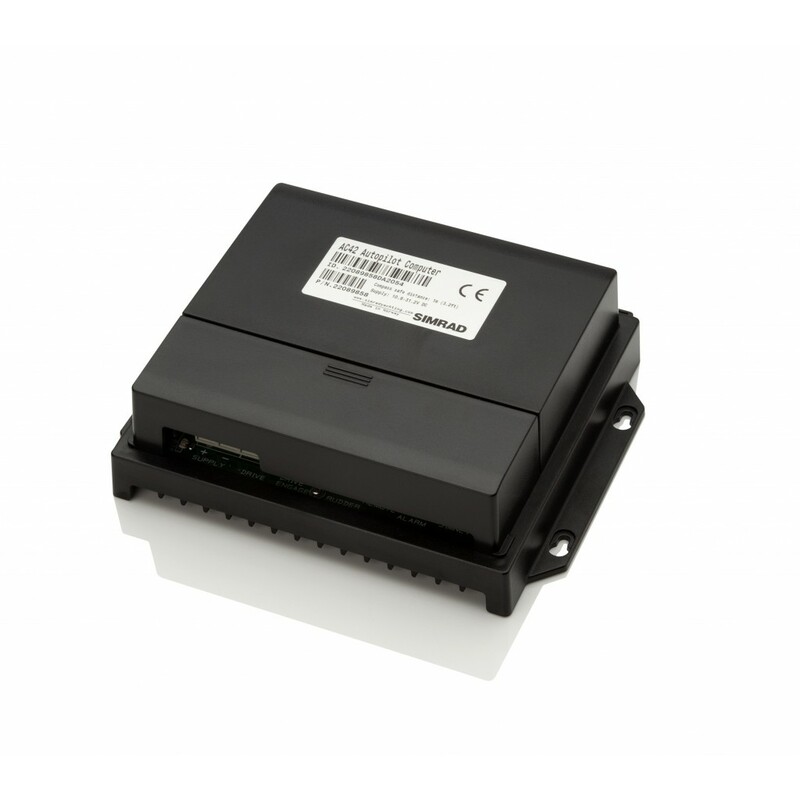 Simple installation, flexible networking and effortless operation are key to the AP70 and AP80 Autopilots. The AP70 system is made from ruggedized aluminium, has a 5inch bonded high sunlight viewable screen which can be flush or bracket mounted. With completely new colour user interface, intuitive on screen graphics enable easy operation regardless of the installation requirements. The dedicated mode, command and turn keys along with the rotary knob provide quick and unmistakable selection of the required function. The AP70 meets IMO approval standards, along with the majority of the building components so a full IMO-certified autopilot system can be built. 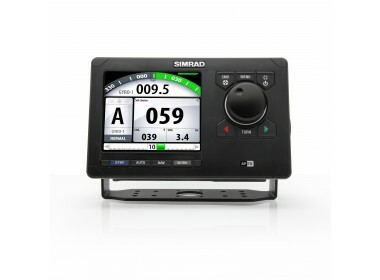 Previous generations of Simrad autopilots were renowned for their work mode, this has been extended on the AP70 and AP80 with multiple Work Modes. Additionally, multiple Nav and Auto modes are provided, enabling simple performance selection depending on your task. With the ability to store up to 3 individual scenario profiles, and self-learning software, this modular system makes installation and operation easy. Economy mode provides excellent course-keeping with minimal rudder corrections. Integration with other external onboard systems - including interface to central alarm systems, is effectively achieved by multiple IEC61162-1,2,3 channels. The AP70 and AP80 also utilize the intelligent SimNet protocol, making installation, data sharing and system control throughout the network easier. The AP70 and AP80 integrate with 3 different full function remotes: Follow-Up Control, Non Follow-Up Control, and the Quick Stick™. Each has a 35mm x 25mm (approximately 1inch) display, are type approved, and can be desktop or panel (flush) mounted. 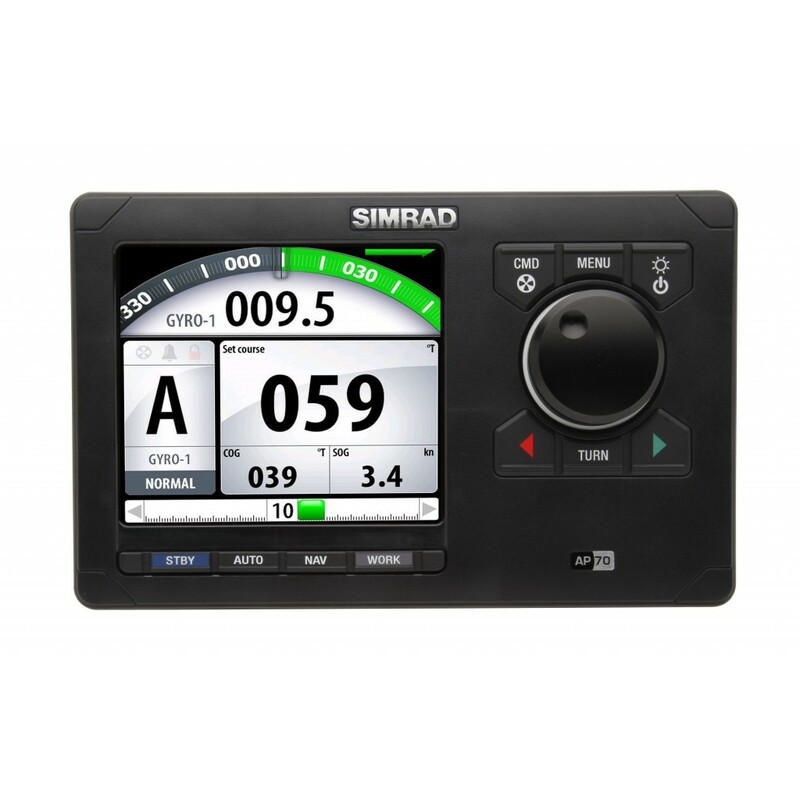 Each remote is also backward compatible with Simrad’s AP24, AP28, NSS, NSE, and NSO. 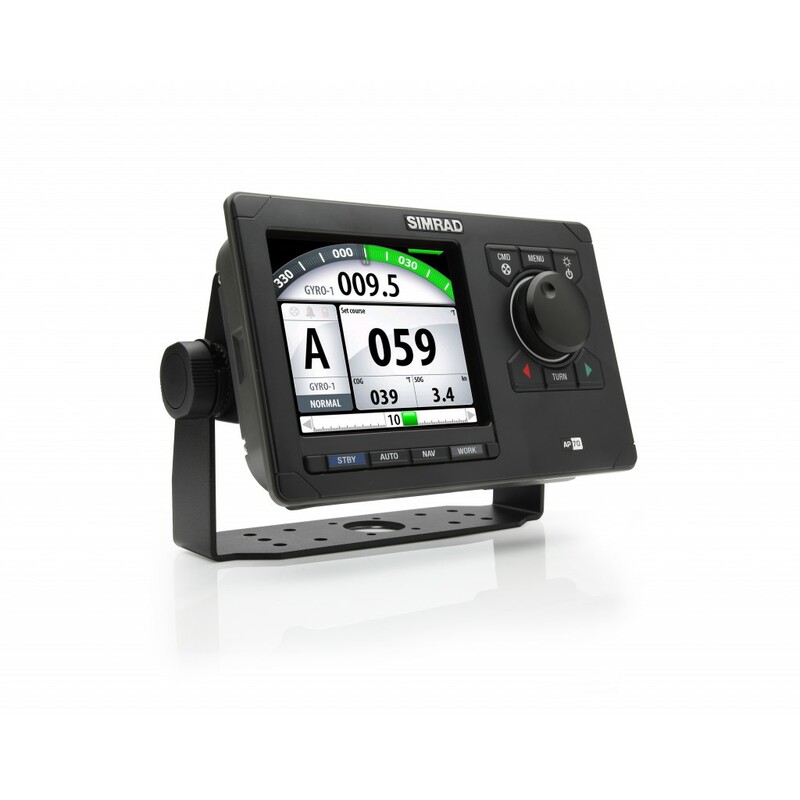 The NF80 (a drive controller) is a Non Follow Up remote which means that the rudder, when hand steering, moves as long as the steering lever is kept at maximum port/starboard position. It can also be used for course change when auto-steering. The lever has spring return to mid-position. 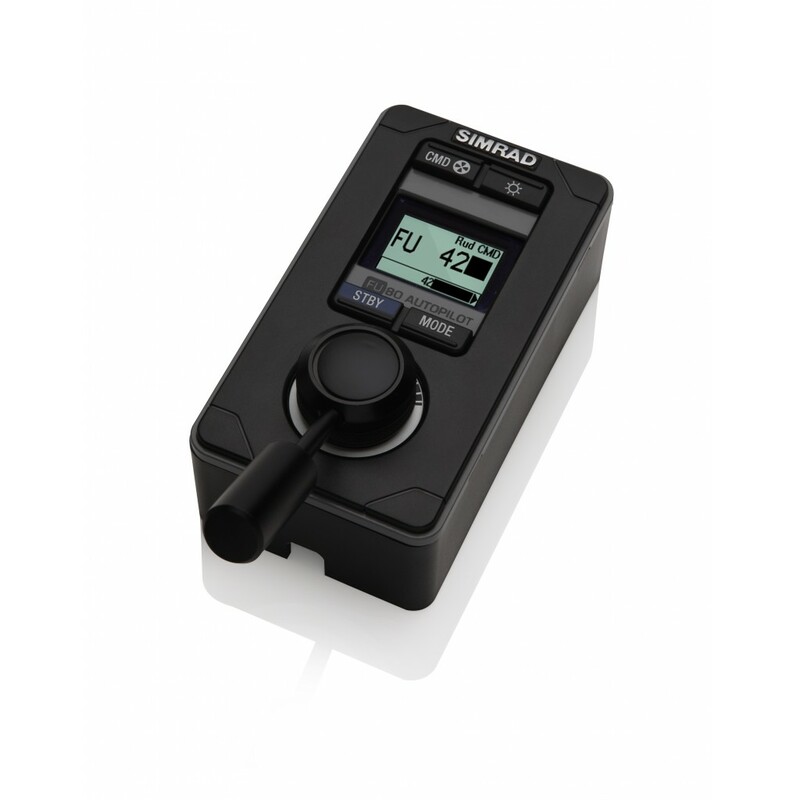 The QS80 (Quick Stick controller) operates the same way as NF80 when the joystick is kept to port or starboard. When the joystick is moved forward and released, the autopilot goes into automatic mode. When the joystick is moved backwards when automatic steering is active, the autopilot goes to standby. If the joystick is moved backwards when standby, the rudder moves to mid-position. The joystick has spring return to centre position. 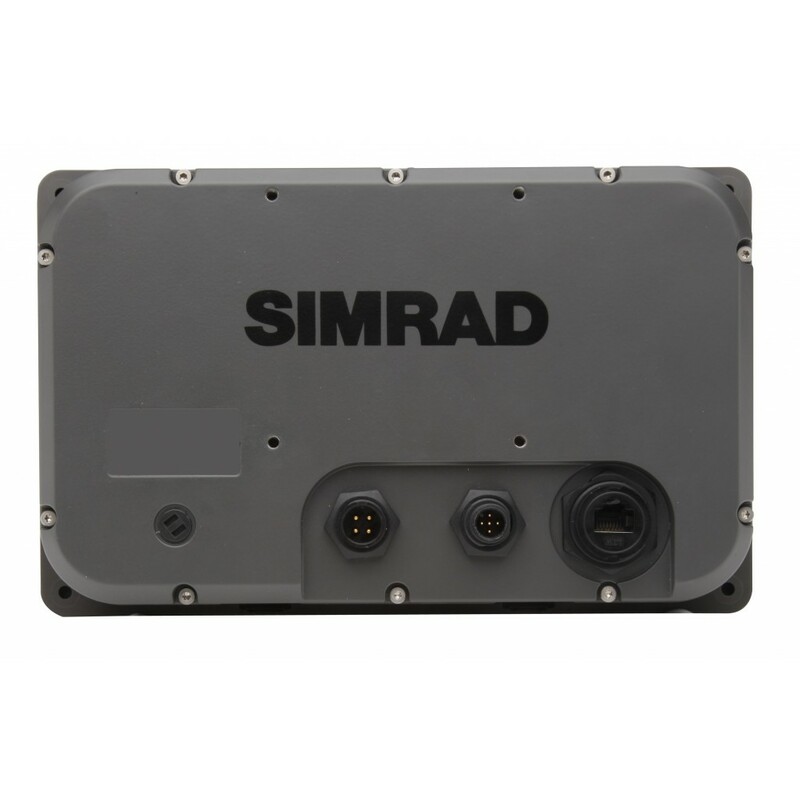 The Simrad AP70 and AP80 have a range of 7 new autopilot computers. Their main job is to receive events from the various control units and remotes on SimNet, transmit the chosen mode back to the control units, and steer the vessel according to current mode. 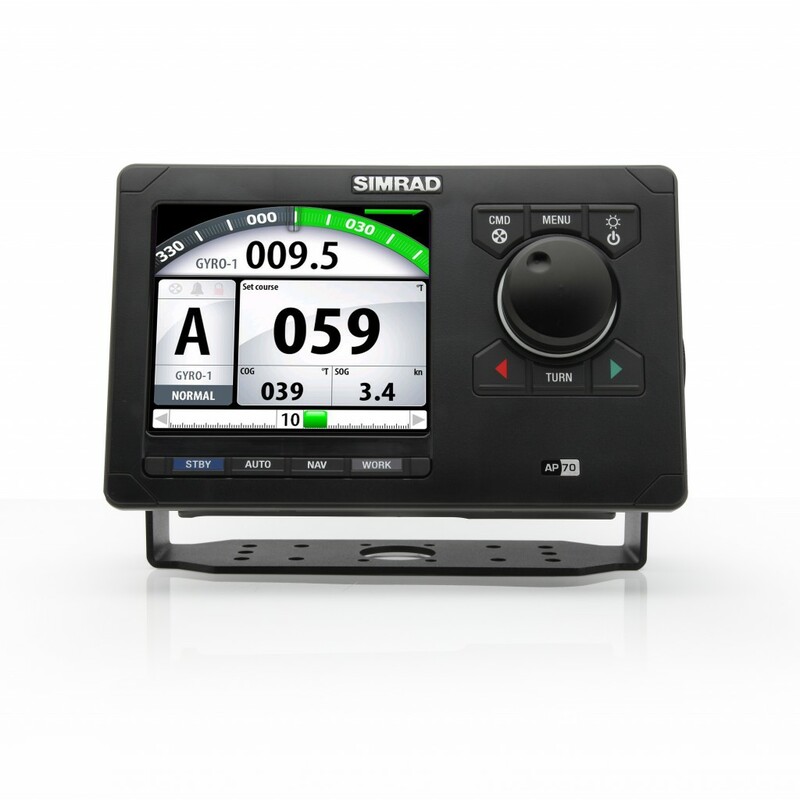 Simrad's autopilot systems are backed by a full two-year warranty which is supported by a global service network.